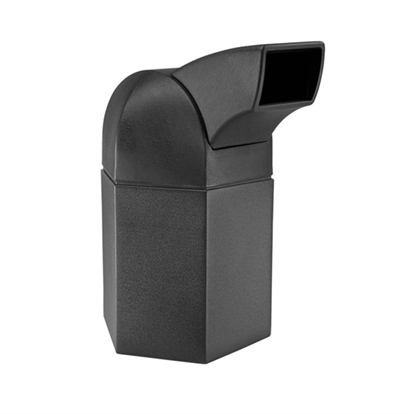 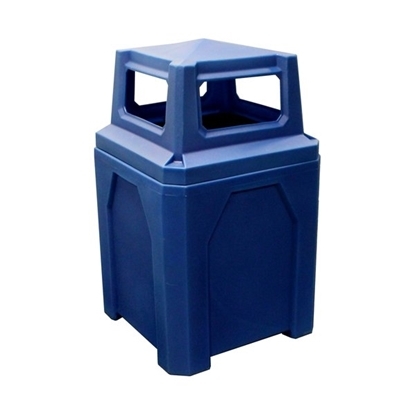 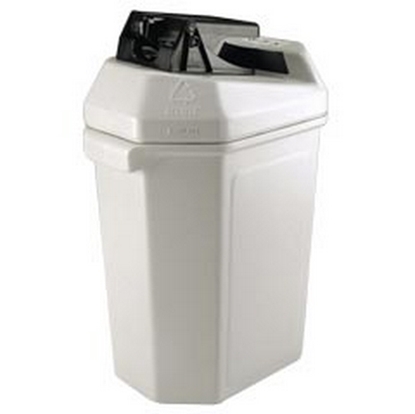 Shop Plastic Outdoor Trash Cans for the parks and recreation industry. 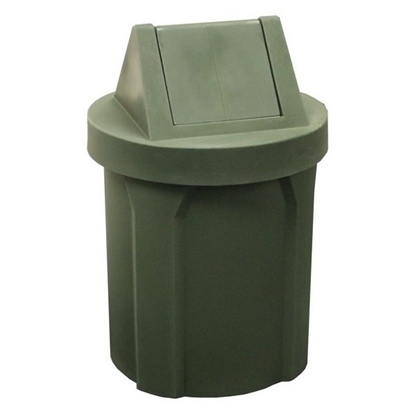 Save on waste management solutions suitable for every environment. 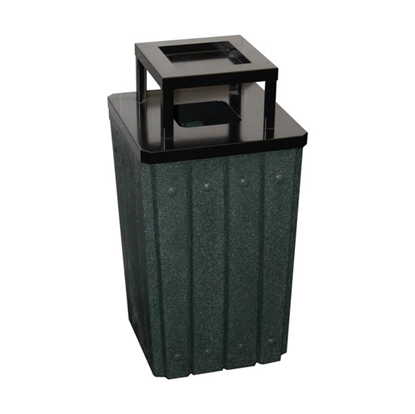 Plastic outdoor trash cans are now made to collect all types of trash and recycled paper, aluminum or plastic materials. 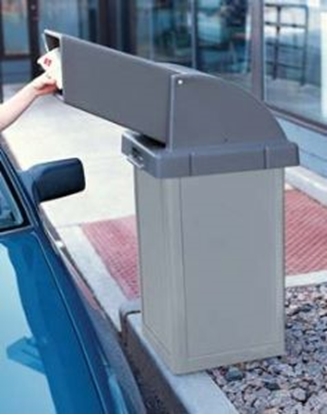 We now have drive through chutes for outdoor fast food and mall food service. 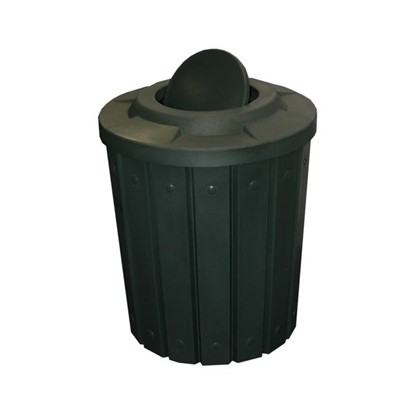 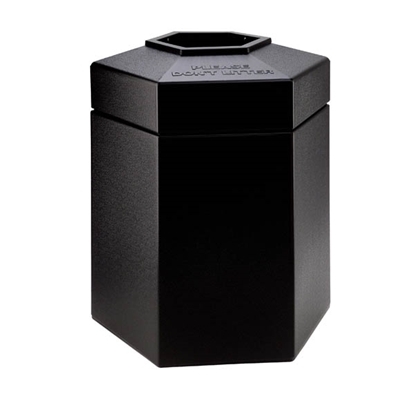 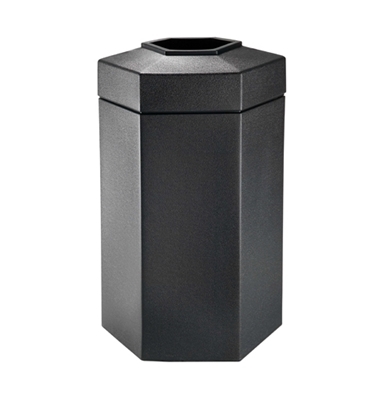 Plastic trash cans meet commercial needs with heavy duty molded plastic containers that do not rust, corrode and crack over time. 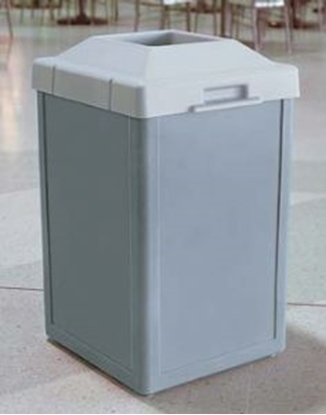 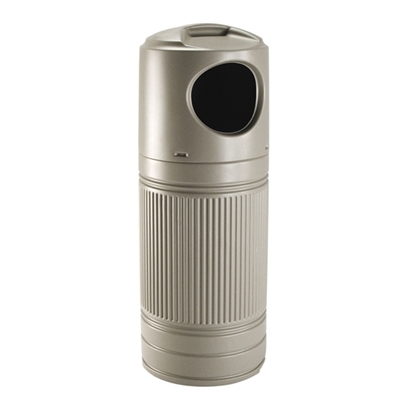 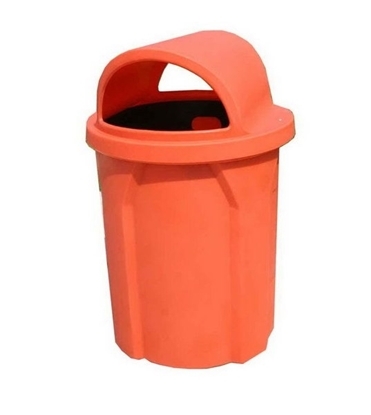 Big names like Rubbermaid Commercial, Commercial Zone and Witt fill our pages with many choices of plastic outdoor trash cans to service our customers.